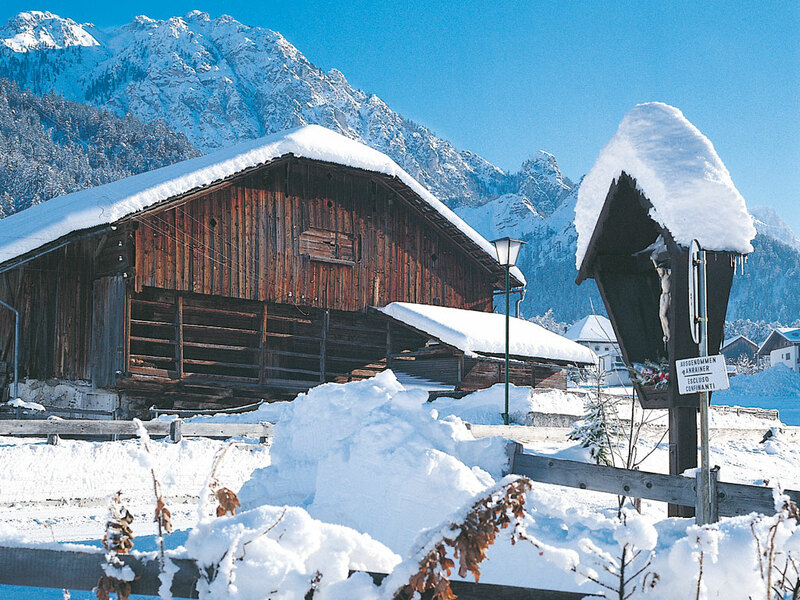 Olang consists of 4 small villages none of which is particularly known for its nightlife. 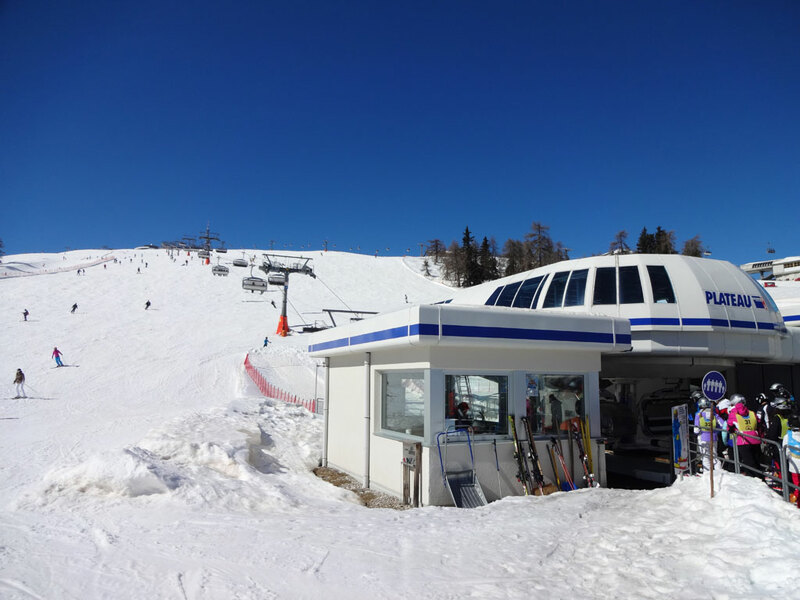 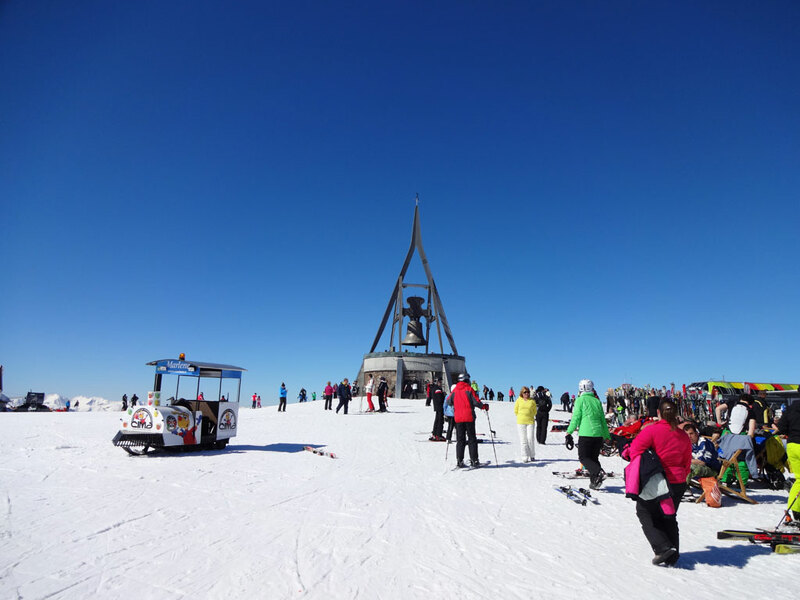 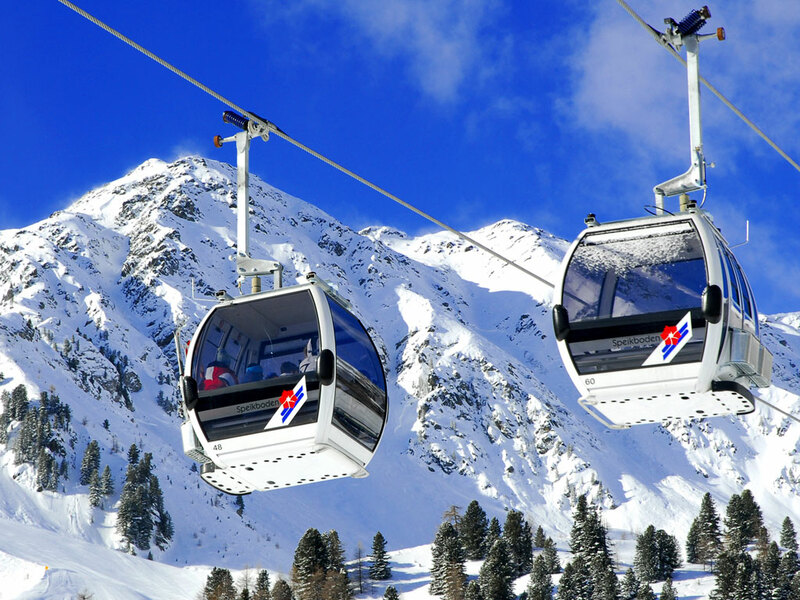 The lifts to Kronplatz/Plan de Corones can be found in Gassl (Casola), 1km from Olang. 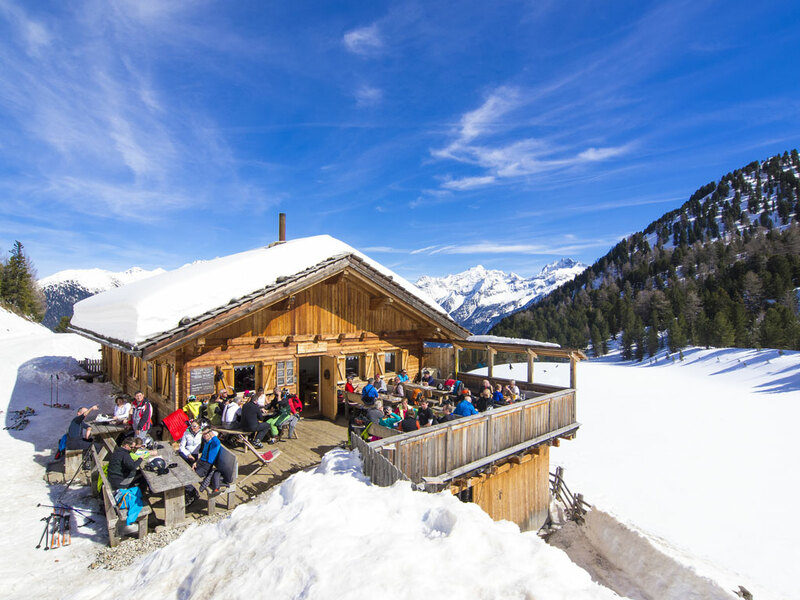 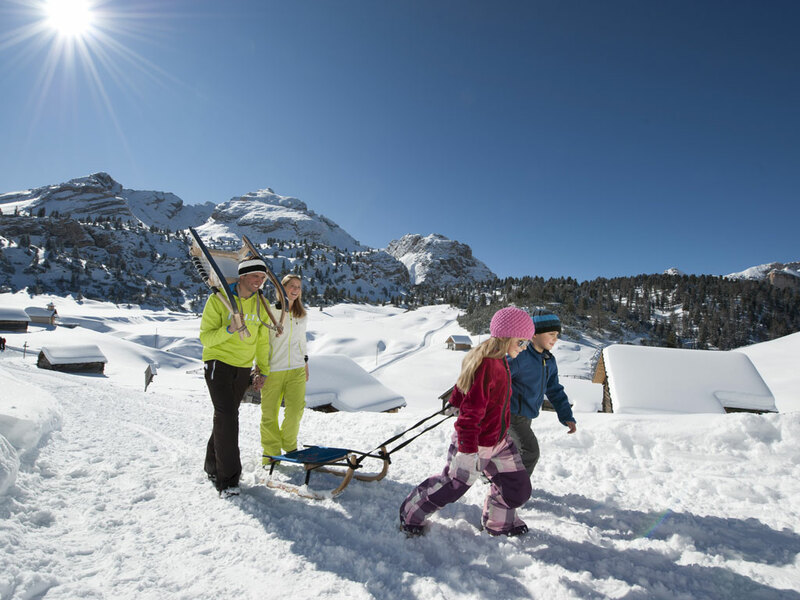 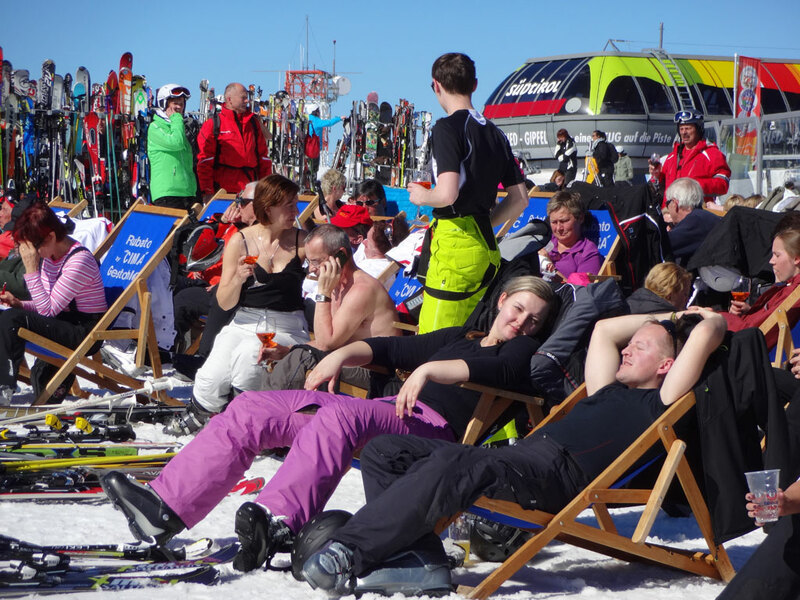 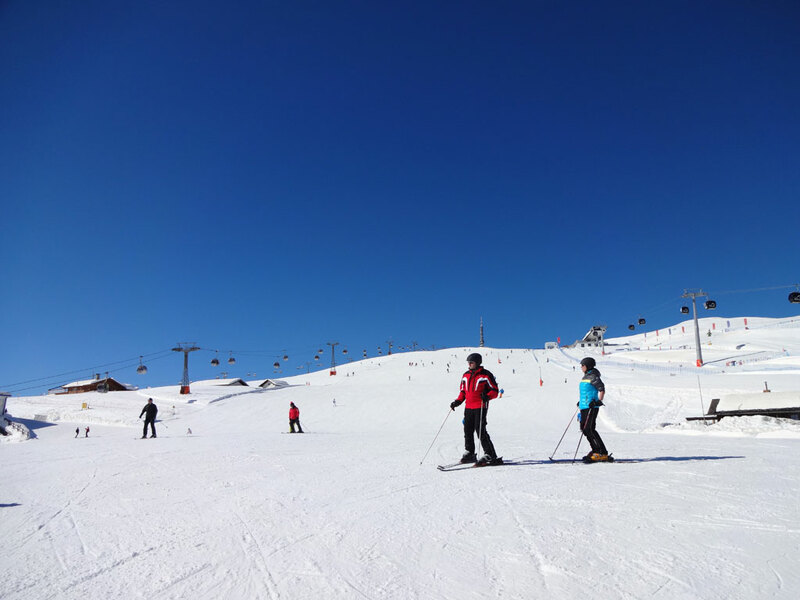 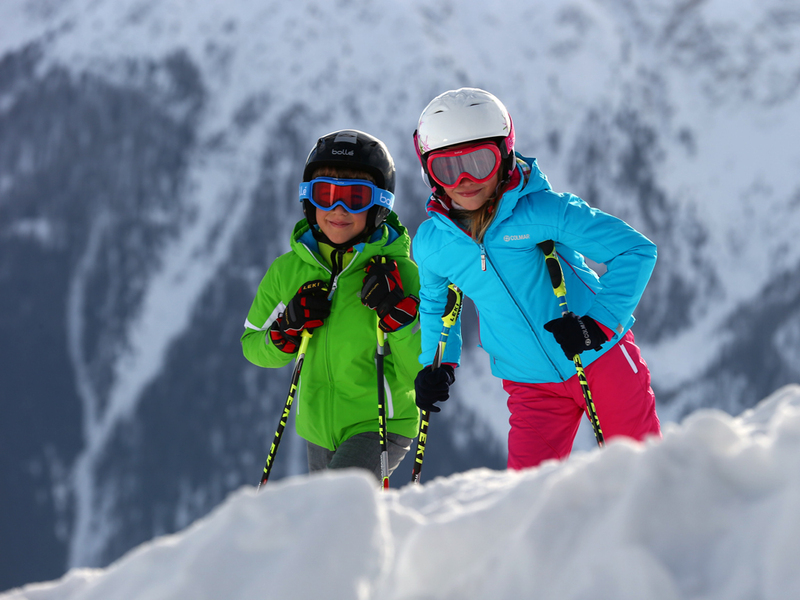 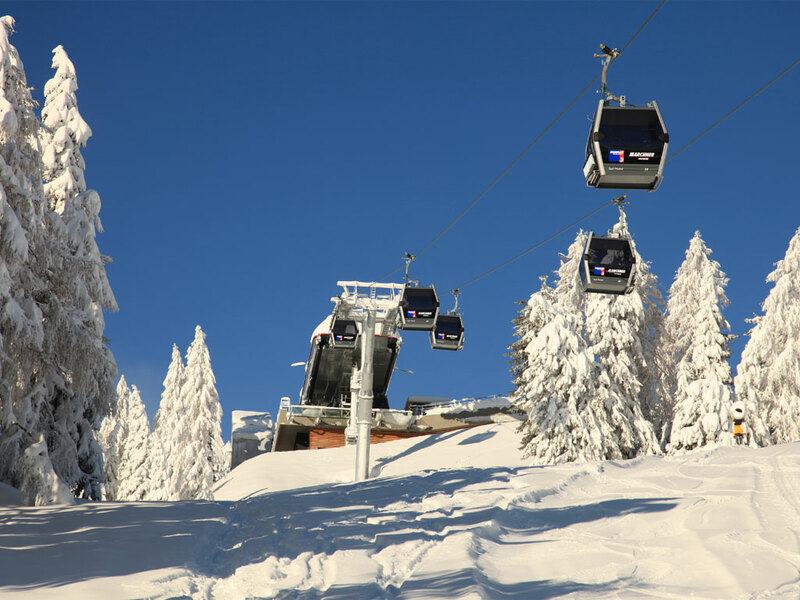 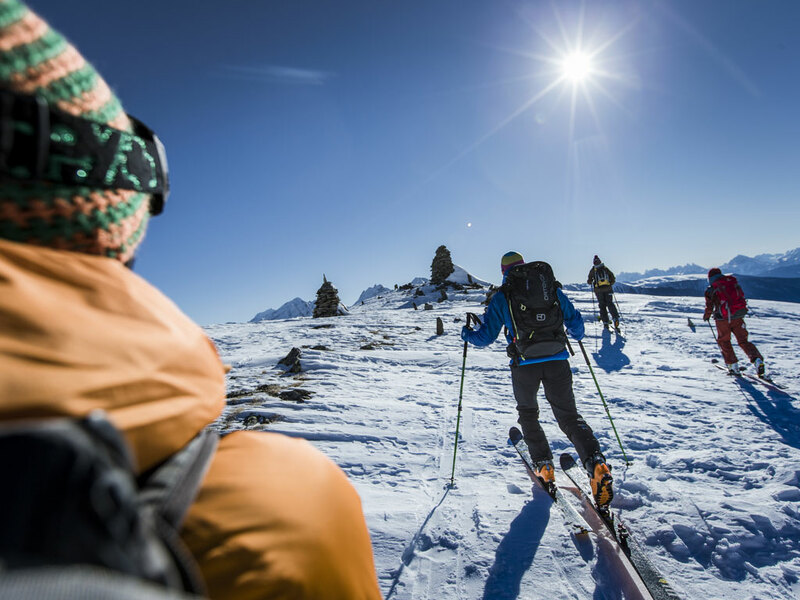 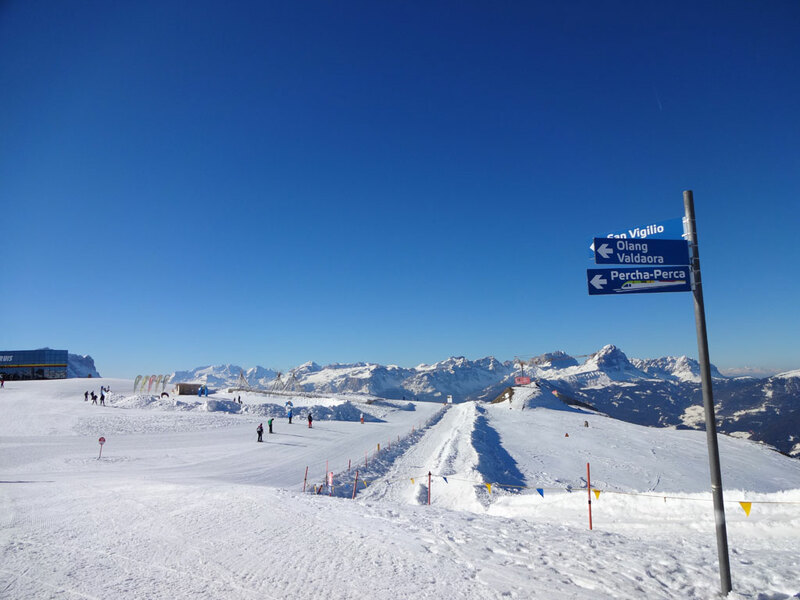 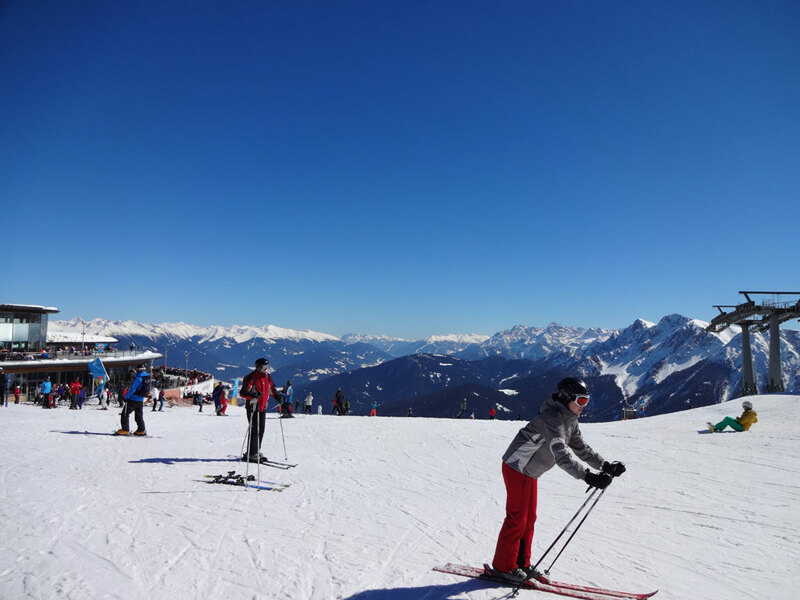 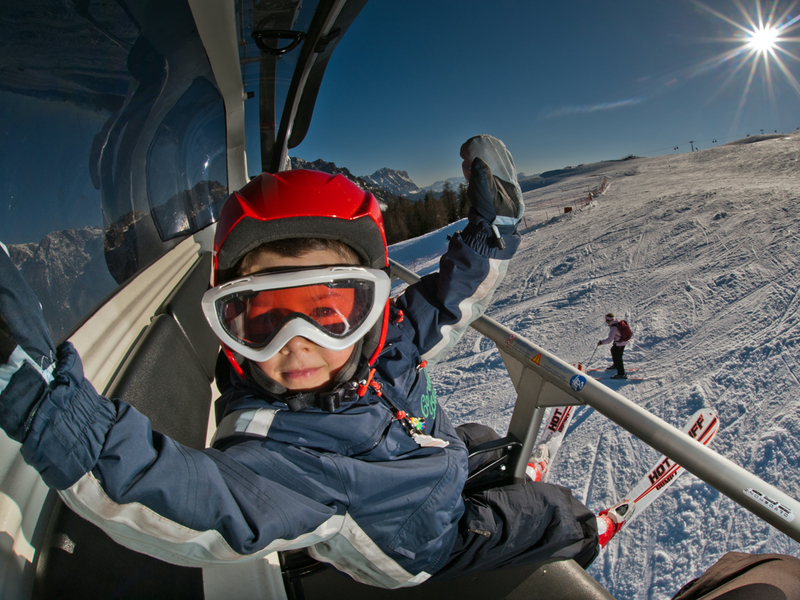 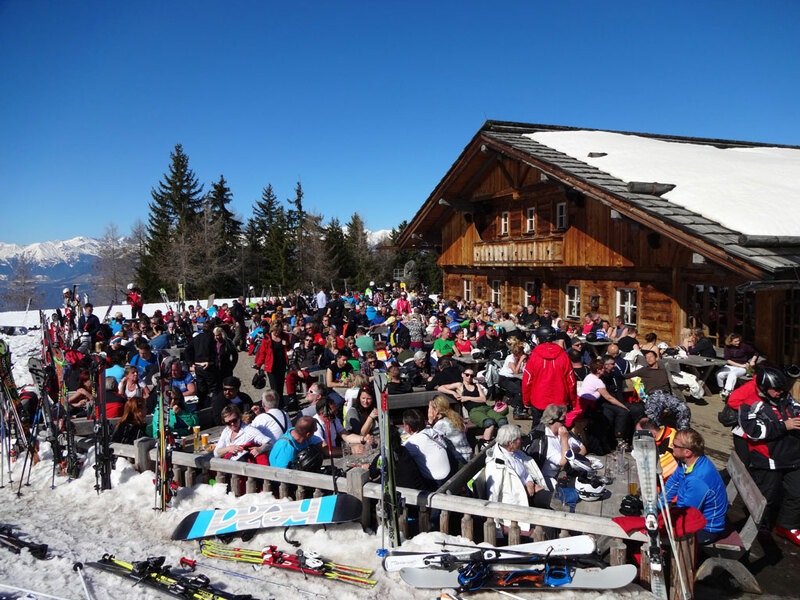 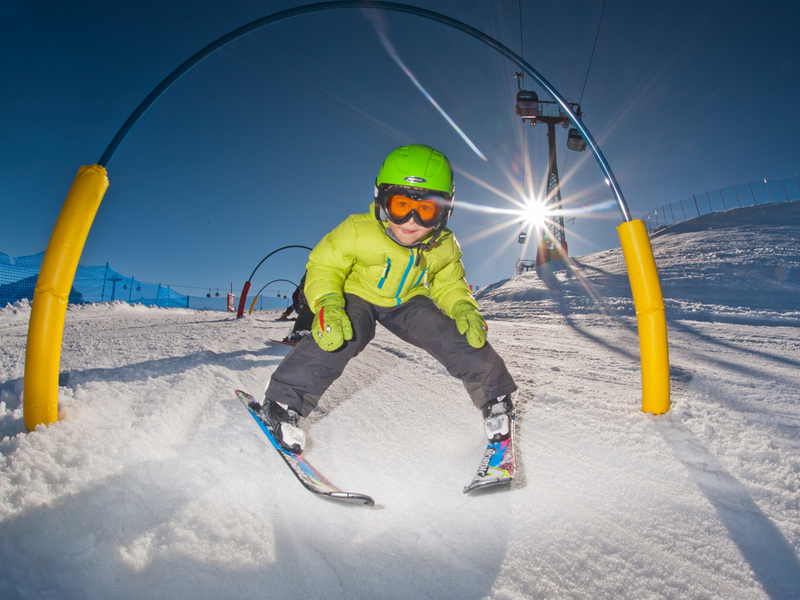 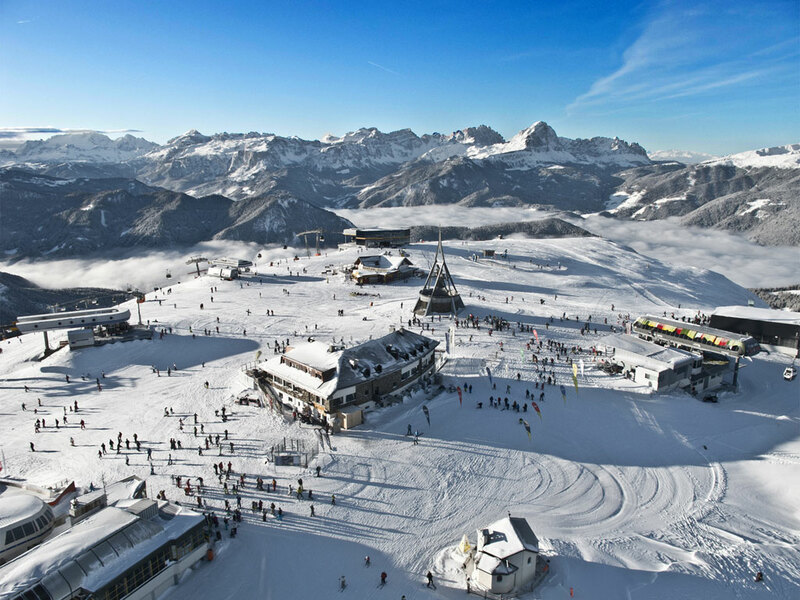 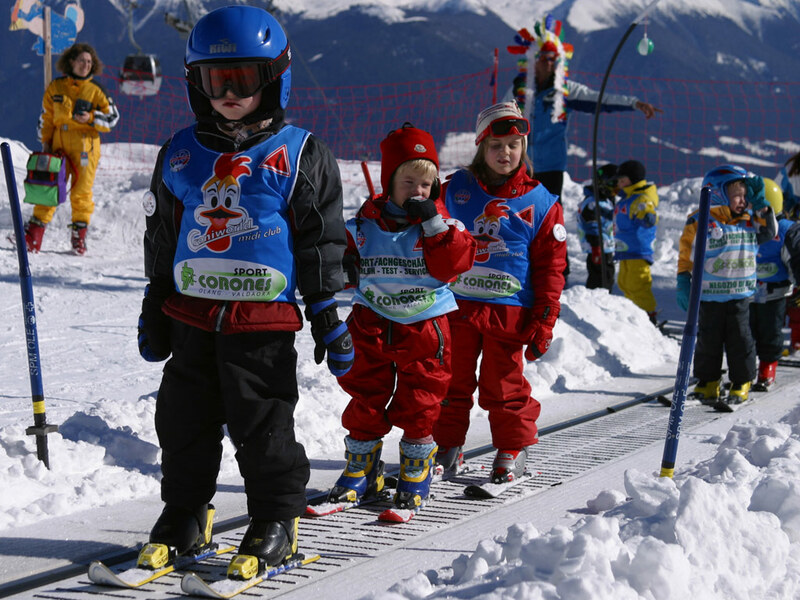 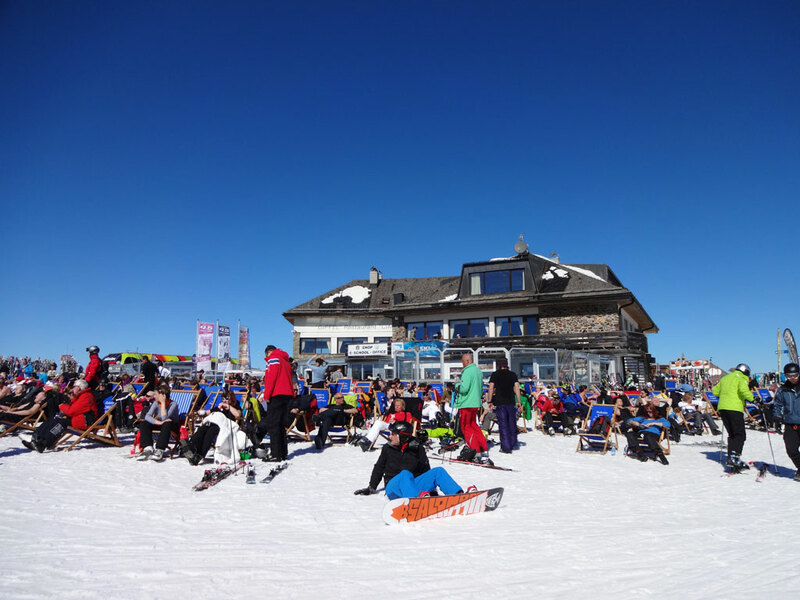 The ski area is exceptionally well arranged and because of the large number of easy ski slopes, it is also perfectly suitable for young families. 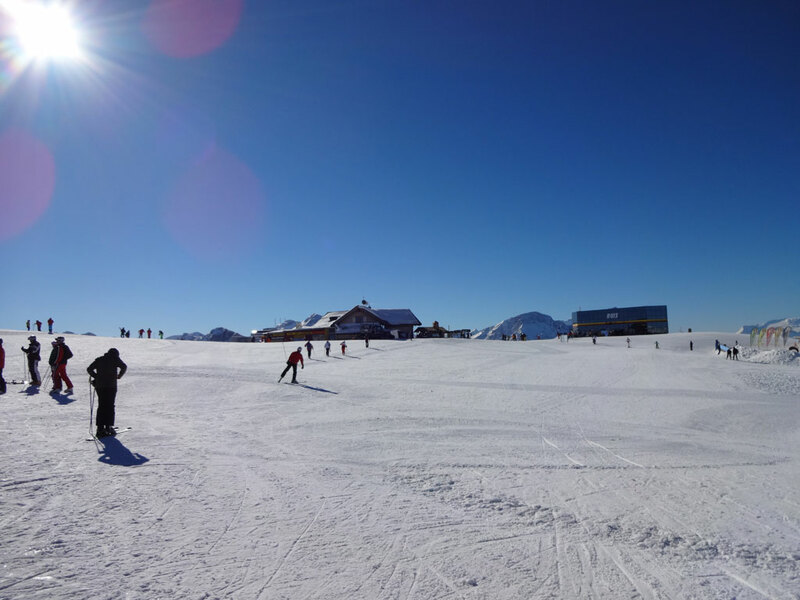 Olang is the snowboard centre of Plan de Corones. 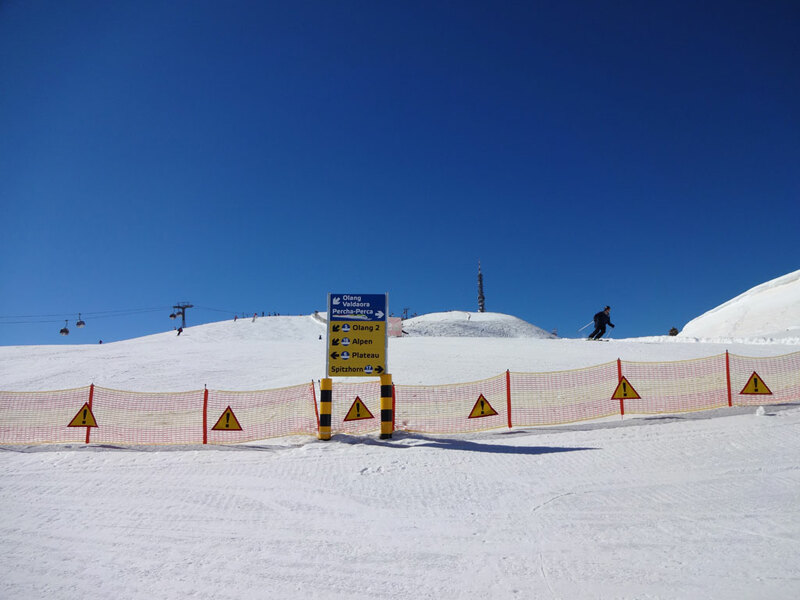 Many competitive snowboarders come here to practise.